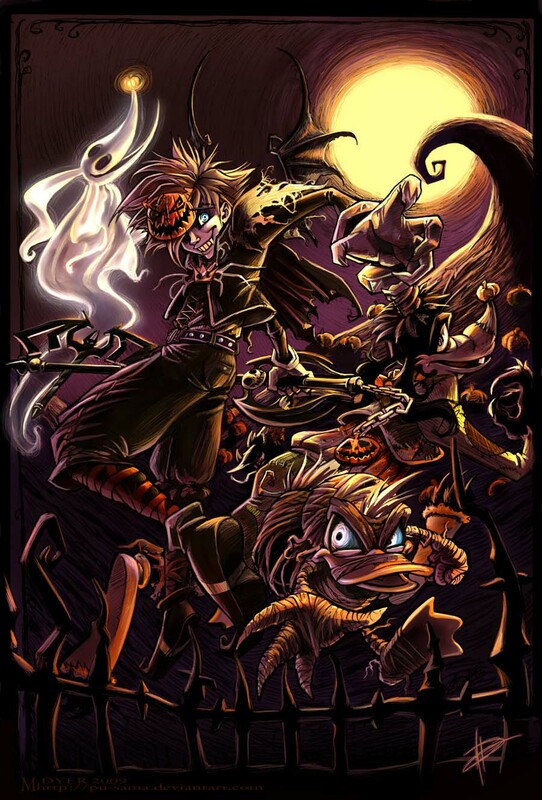 Kingdom Hearts started as a experiment and fusion of Disney and Final Fantasy Game elements and characters. 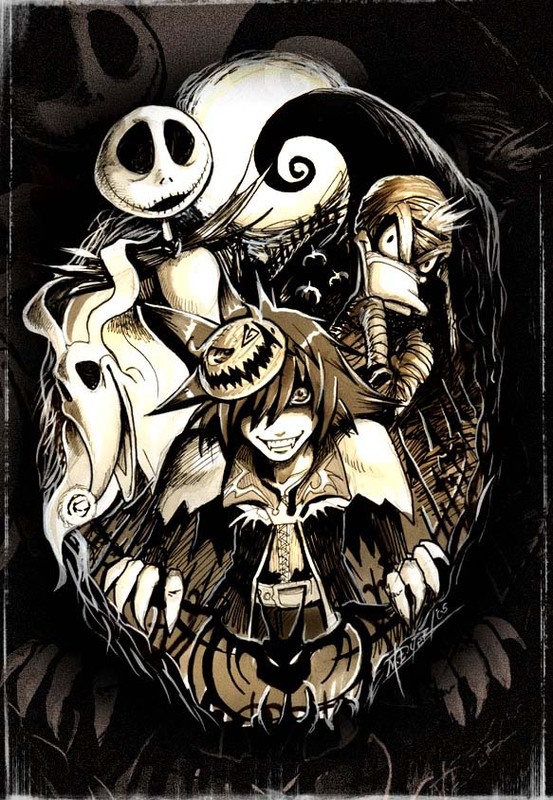 Today it spans over 9 games and is worldwide very known. 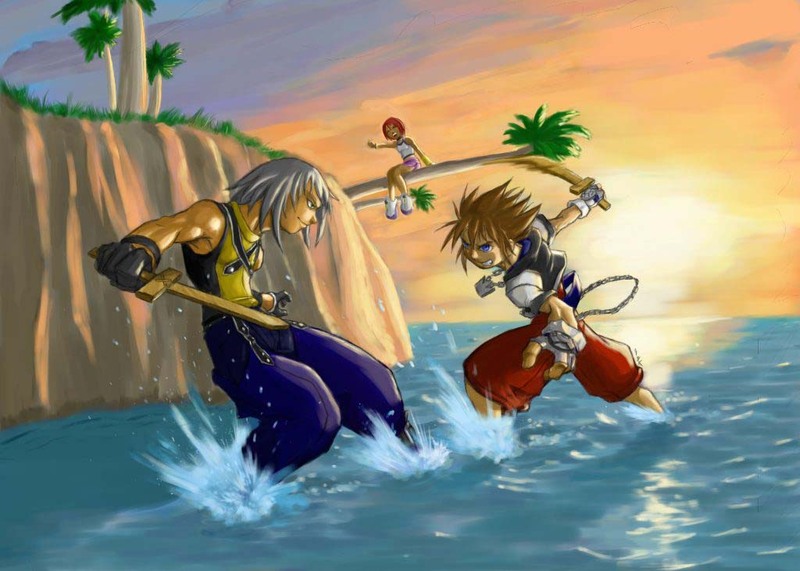 This gallery contains fan art of the first Kingdom Hearts released by Square-Enix in 2002 for the Playstation 2.